Marketing automation is the technology to connect with your leads and customers digitally. 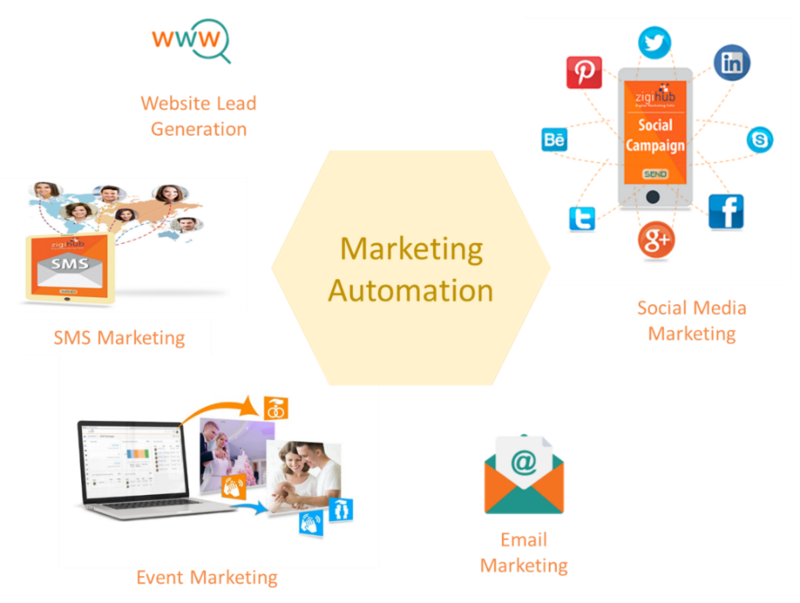 With marketing automation, businesses can target customers with automated messages across email, web, social, and SMS. You can track, generate more leads from social channels like Facebook, LinkedIn, Partner channels and track their effectiveness. 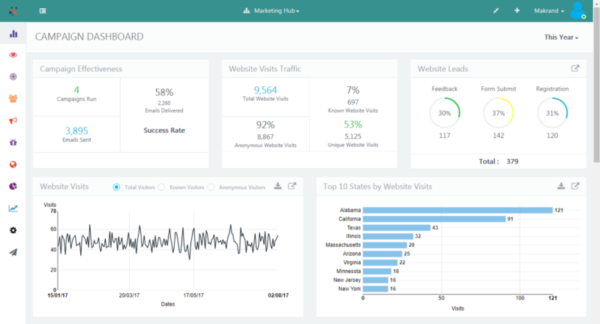 Marketing automation platform automates a lot of marketing tasks freeing up time for marketing teams to focus on strategic work. Analytics driven marketing automation platforms like zigihub, ensure that you are doing focused campaigns with high ROI. Marketing Automation is undoubtedly the engine that will drive your business faster in this digital era to reach your desired goals. Startups, SMBs, B2B and B2C businesses in the $5million – $500 million revenue segment, are the latest and fastest adopters of Marketing Automation platforms. And, how easy is it to start with Marketing Automation? 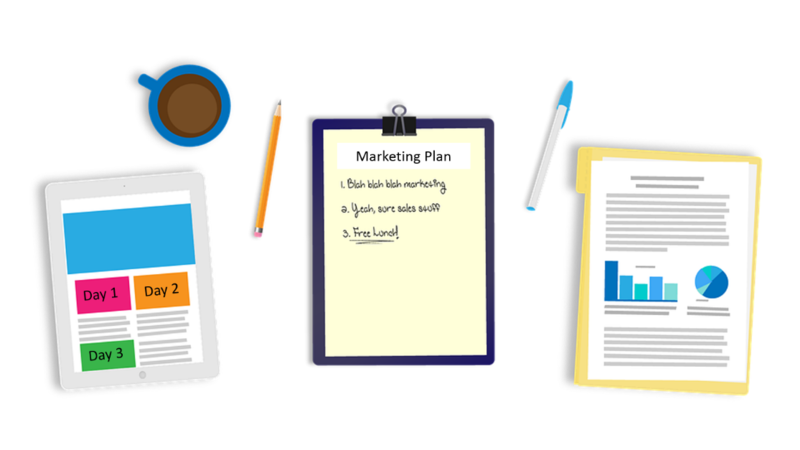 It may look daunting to start with marketing automation and to decide where to begin with, but with a little planning, it can be achieved very efficiently. I want to increase the website traffic. Need to increase the number of leads from digital channels. I want to understand how the prospects are responding to my emails – are they opening/reading or taking any actions. Need to understand the ROI of the various channel spend like Facebook, LinkedIn. I want to leverage external expertise in running marketing campaigns. One of the first things to be ready with, is your contact list. Make sure that all your contact lists are in place. A state-of-the-art CRM which can gel easily with your contact lists will further simplify the process. Use advanced filter tab to help you easily sort through all the contacts. 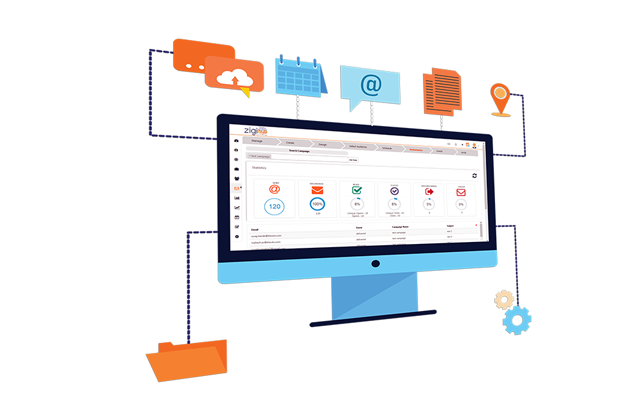 Get your Free CRM trial and experience it for yourself and for your sales team! Your website is the gateway to your business. 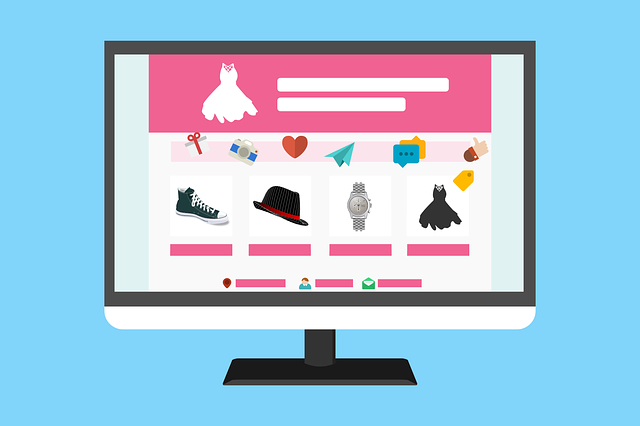 Try to recall the best website you have ever visited, and know why you felt the website was so good and attractive. Incorporate all those positive things you found there in your website, and develop an amazing one for your business. 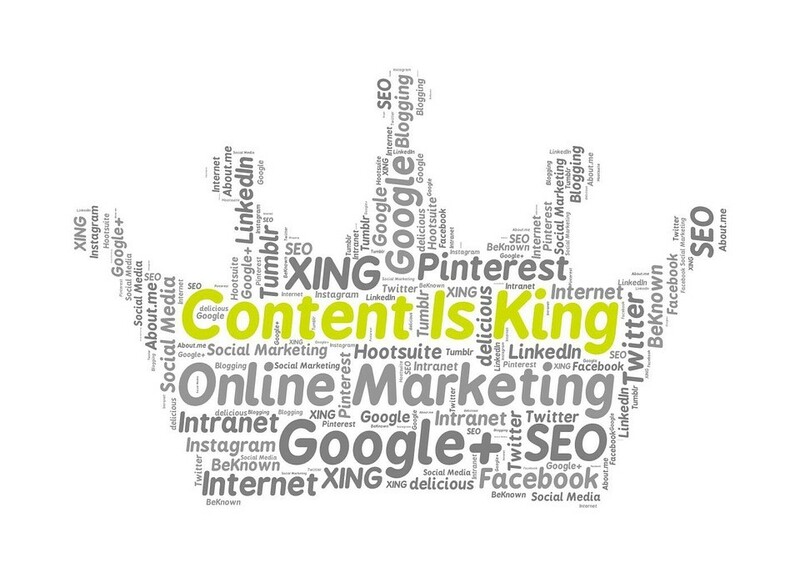 Content management is one of the key aspects of marketing automation. You need to provide thought leadership to clients in the area of your expertise. 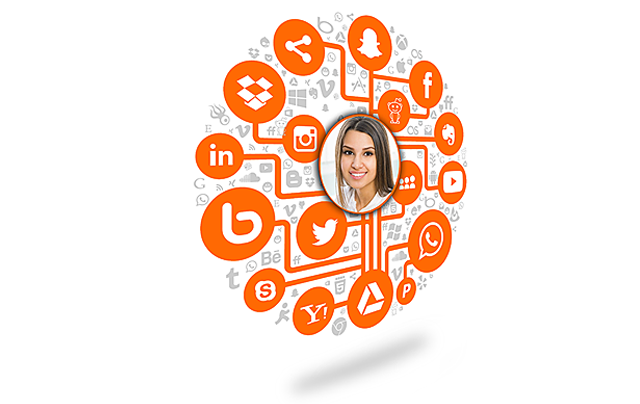 This develops confidence in prospective customers about you capabilities and help you greatly in generating leads. It adds immense value to your website and builds your brand persona. The resources should link or connect to your business and at the same time, create value for your readers, subscribers, leads and customers. One has to measure effectiveness of each workflow based on the total number of leads generated and make modifications necessary. 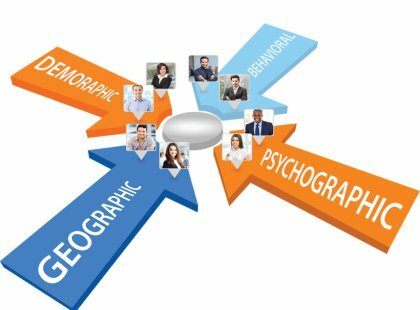 Aligning your campaign to customer’s purchasing pattern based on geographical, demographical or behavioral patterns. It also enables you to design and run multi-channel campaigns without much effort. 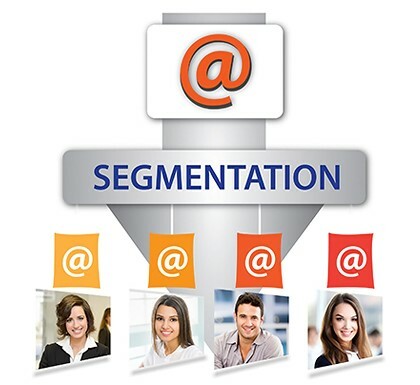 Once you have created these micro-segments of your customer, you can run targeted campaign either through email or on social media channels like Facebook, LinkedIn etc. Steer clear of any irrelevant or unwanted content in the text. 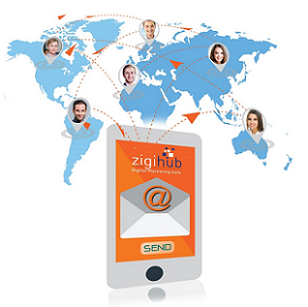 zigihub’s email campaign management software enables you to design and run new campaigns successfully. Its widget-based design allows import and reuse of selective components of a campaign built in other tools. To spend your money on the channels which give the highest returns. Rating your campaigns for future references. That give higher ROI, etc. It is much easier starting up with Marketing Automation right away, than trying to know more about what it can do for you. Once you have got with it, you will notice a stark difference in the ease of performing your regular tasks which becomes so simpler, much akin to a walk in the park. So get with it right away, starting with a free trial and experience it for yourself and for your entire team!